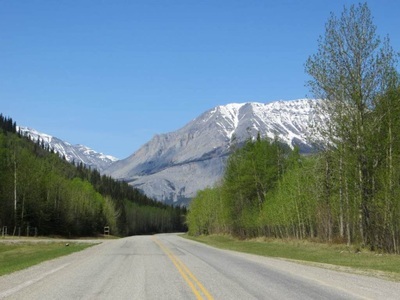 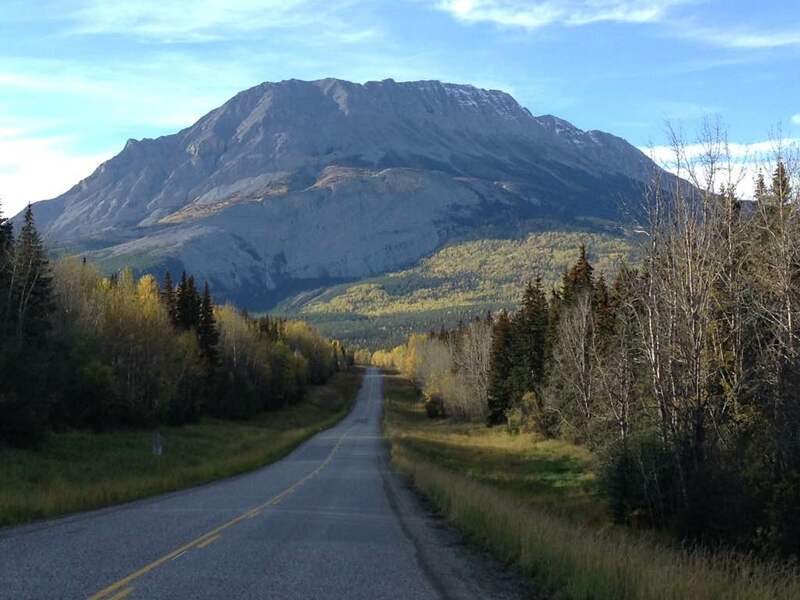 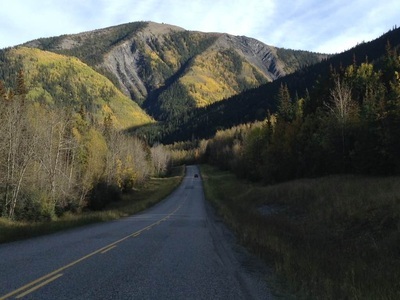 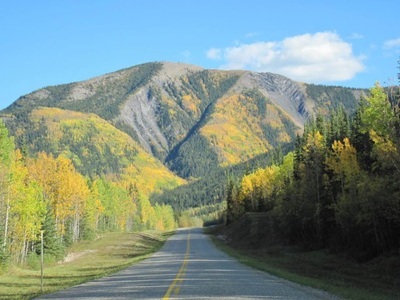 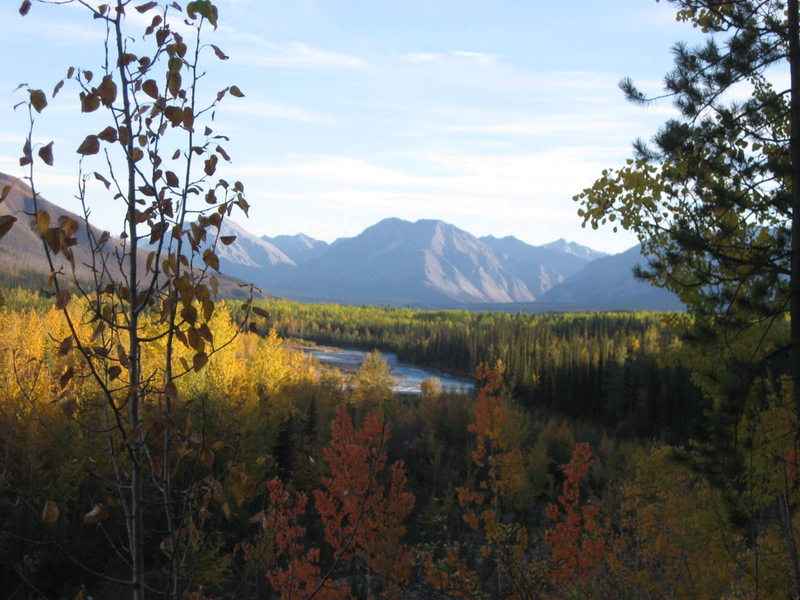 "A Northern Paradise In The Rocky Mountains"
​The Poplars Motel & RV Park is Located about 4 miles northwest of Toad River, along the Alaska Highway. 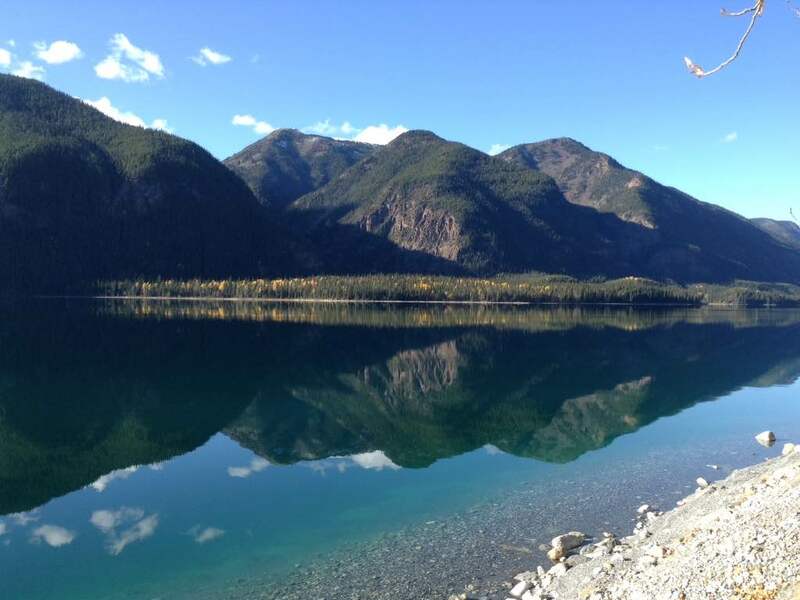 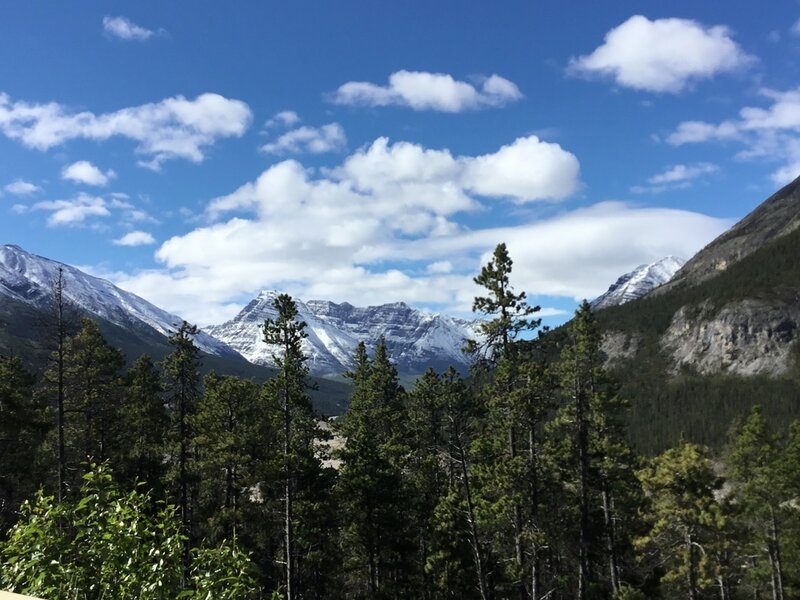 It is a well maintained campground with stunning mountain views. ​We offer large level pull throu sites for the extra long rigs and most of our sites are back off the highway so there is very little road noise. 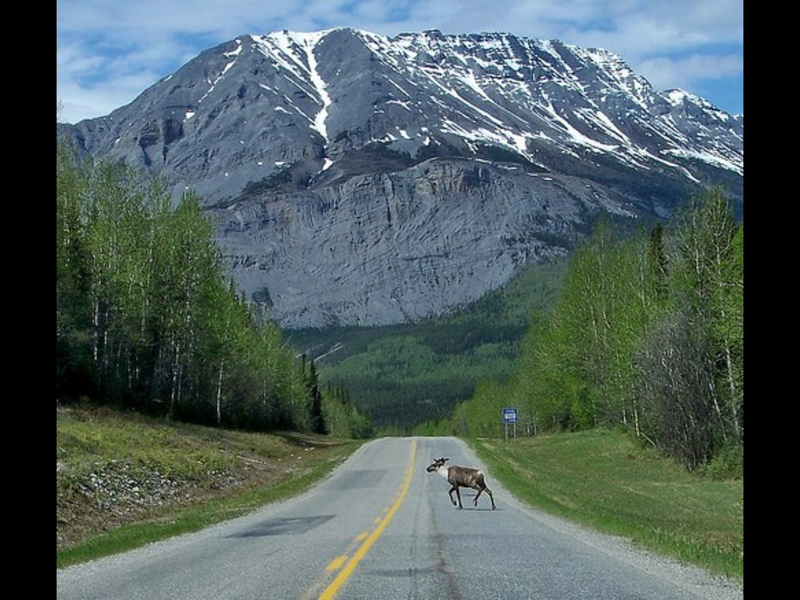 There is lots of wildlife in the area.. so be sure to bring your camera!!! For those wanting to relax and fish.. Toad River has both Grayling and Dolly Varden. 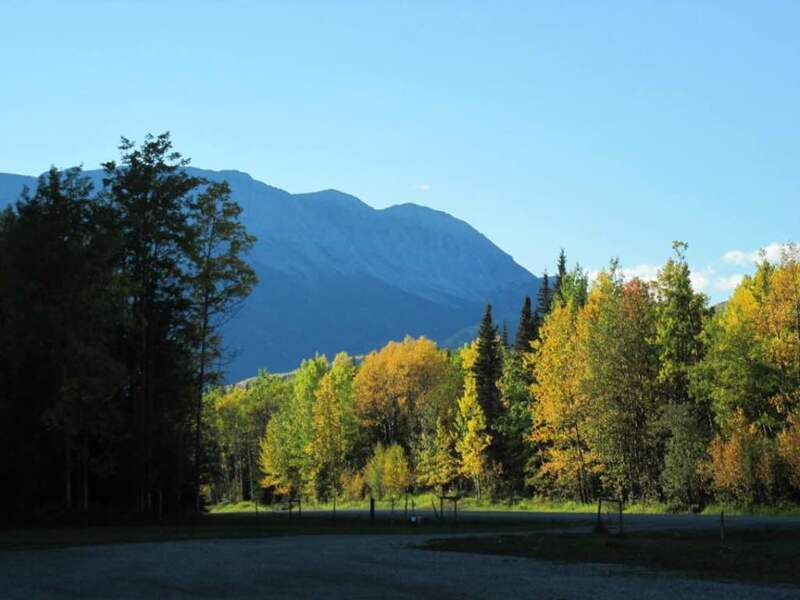 We offer a friendly atmosphere and will try our best to make your stay enjoyable!